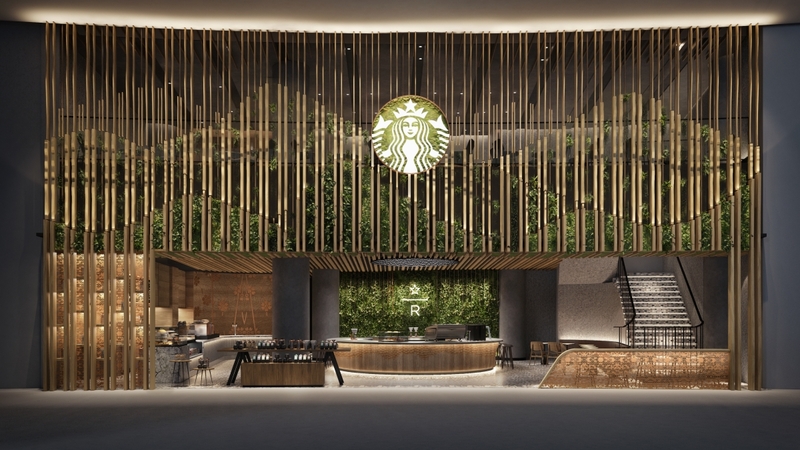 The new Starbucks store in Jewel Changi Airport is set to be the coffee empire’s biggest outlet in Singapore. The store will officially open on 17 April 2019. 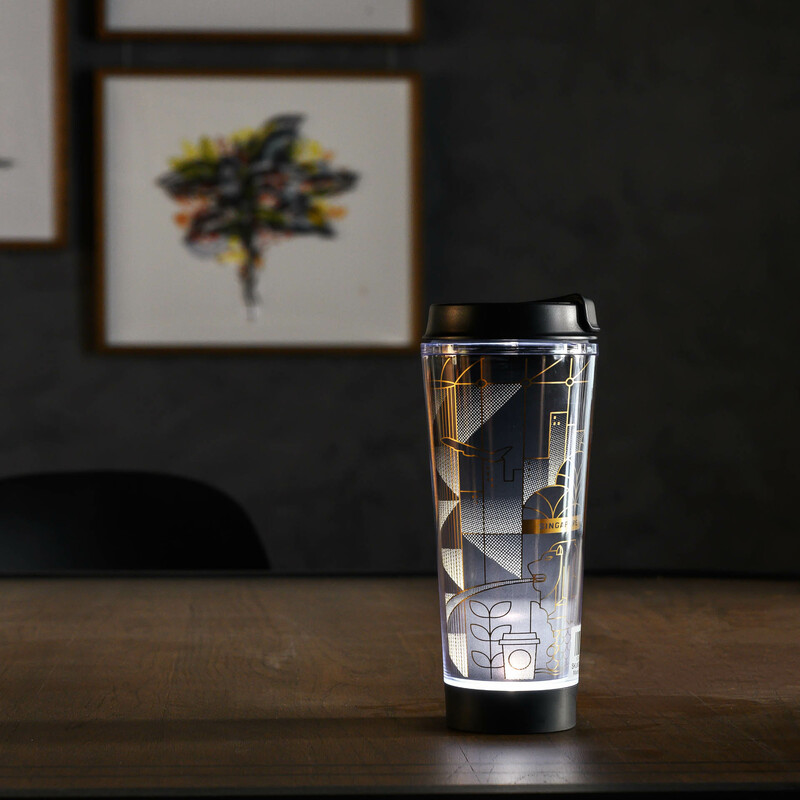 It has a number of unique features not found at other Starbucks stores. 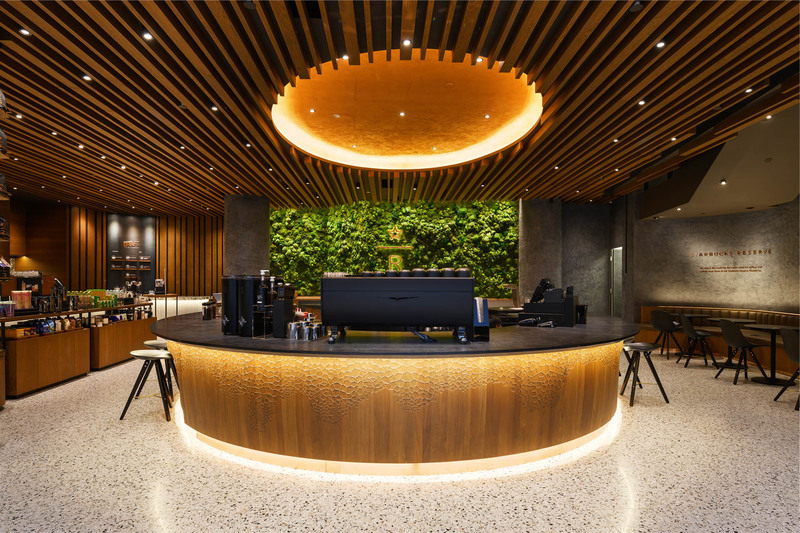 For starters, it is home to the four-tap nitro, only the second in the whole of Asia, allowing an expanded range of Nitro Brew offerings, for both coffee and tea – You can soon enjoy drinks like the nitro Flat White, Nitro Caramel Macchiato, Nitro Tropical Fruit Tea and Nitro-Green Tea Latte at Starbucks Jewel. 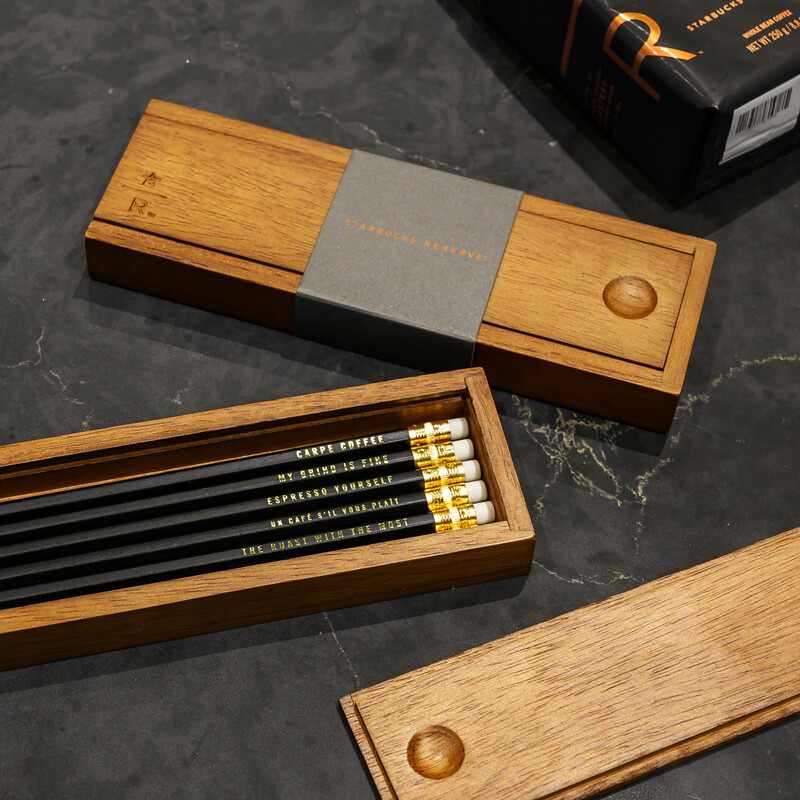 It also has a luxe interior that is adorned with artisanal woodwork. Four-tap nitro, the second one in the whole of Asia. 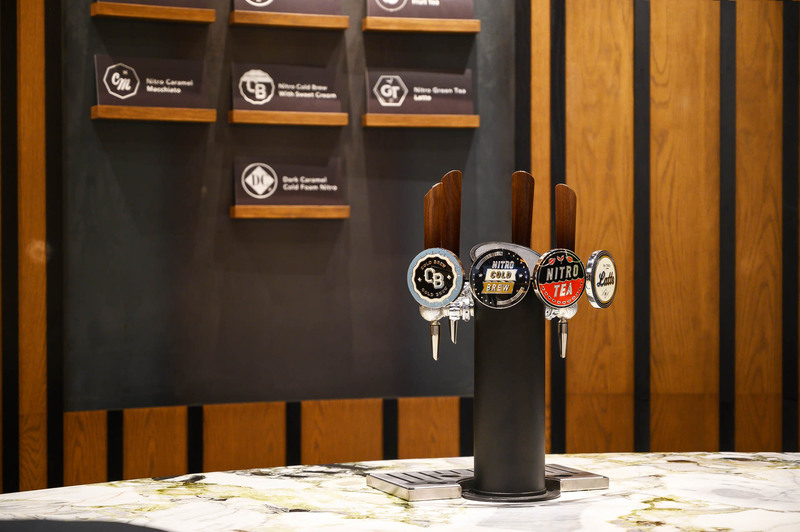 To add a local flair to the flagship store, Starbucks Singapore has also partnered with homegrown ice-cream parlour, Udders. 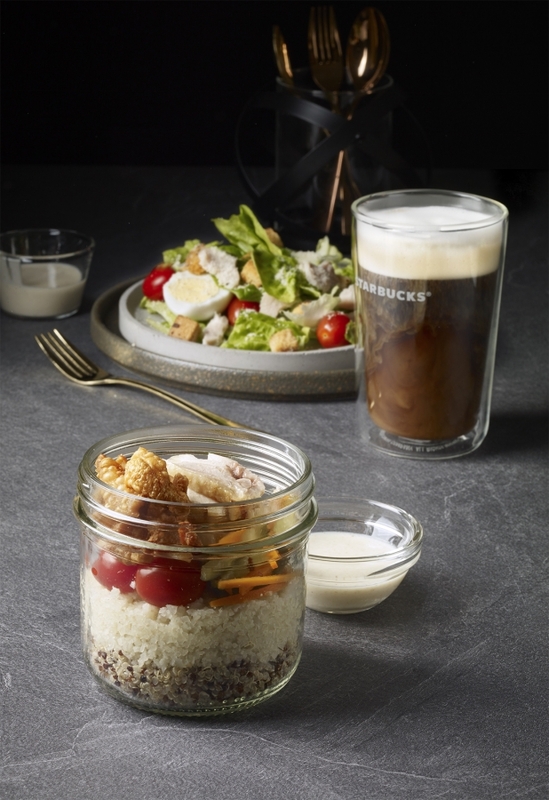 Dessert fans can take their pick from a series of coffees paired with ice cream, with delectable beverages like Classic Affogato, Cold Brew Float, and Cold Brew Malt. Two flavours of ice cream – Vanilla and Cold Brew – will also be on sale in mini tubs. Patrons can also order a serving of Hainanese Chicken Rice Quinoa Salad – a medley of cauliflower rice, quinoa, poached chicken slices, achar, cherry tomatoes, chicken skin crisp and chicken rice sauce. If you’re not up for that, there is also the more traditional Chicken Caesar Salad served with smoked chicken slices and croutons. Other baked treats that will be available include the Satay Chicken Ciabatta, o Ciabatta, Smoked Chicken, Turkey Bacon & Egg Mayo Brioche, Smoked Salmon & Cream Cheese Ciabatta, Mozzarella, Tomato & Pulled Beef Croissant. 78 Airport Blvd, #02-204, Singapore 819666.